A cylinder is the space in which a piston travels. It is the central functioning component of a reciprocating pump or engine. Normally, many cylinders are commonly arranged alongside each other in an engine block or in a bank. 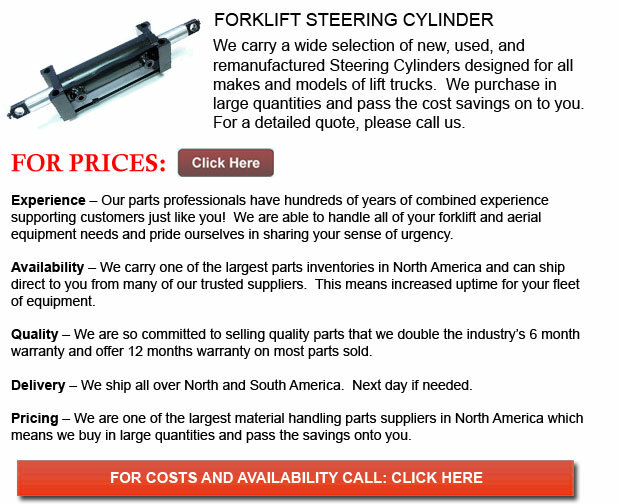 This is generally cast from cast aluminum or iron previous to receiving accurate machine work. Cylinders can be sleeveless and have a wear-resistant coating like Nikasil applied, or they can be sleeved, meaning lined using a harder metal. The displacement or likewise known as swept volume of the cylinder can be calculated by multiplying its cross-sectional area. This implies that you have to square of half the bore by pi, and again by the distance the piston travels within the cylinder, or also known as the stroke. It is possible to calculate the engine displacement by multiplying the swept volume of one cylinder by the number of cylinders. The piston is placed in every cylinder held by several metal piston rings that are fitted into machine grooves all-around the exterior surface. Normally, there is one so as to seal the oil and two used for compression sealing. The rings make close contact along with the cylinder walls either sleeveless or sleeved by riding on a thin layer of lubricating oil. This feature is important for necessitating a cylinder wall's durable surface and to be able to keep the engine from seizing. When breaking in an engine in the early stages of the engine's operation, small irregularities in the metals are encouraged to create congruent grooves. These congruent grooves could be made by avoiding extreme functioning conditions. Where a rebore or an engine job is on hand, cylinders are machined to a slightly larger diameter so as to receive new sleeves and new piston rings where applicable.